A young CEO of Royal Tree Investment Trust. SeonWoo is the strongest high school student fighting all the time. This problem student starts studying and working hard towards his dream, influenced by JangIl, the smartest student and his childhood best friend. However, all of a sudden, SeonWoo finds his guardian GyungPil dies a mysterious death and becomes blind by an fatal accident while investigating on the case. When he decides to commit suicide, his biological father shows up and brings him to the U.S. 13 Years later, he returns as a successful businessman with his new goal to take revenge on people for his painful past. A VIP party planner at a five-star hotel. JiWon, who lives in plenty, becomes a child breadwinner when his father's company goes bankruptcy. However, she works hard as a part-timer all day long for her family after school. Then, she meets Lee JangIl in her college first, but they fall apart soon. Then, she falls in love with SeonWoo when she is working as a volunteer reader for visually impaired people. However, SeonWoo decides to leave her for her better life. Even after a hurtful breakup, she still cannot forget him, her true love. A celebrated public prosecutor at Seoul District. JangIl, who is a top student all the time, wishes for a better social status. 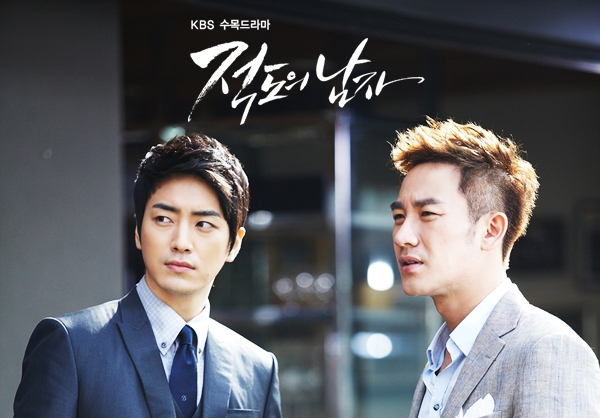 However, there are so many obstacles living in a poor family and his friend SeonWoo is the only support in his life. Later on, President Jin asks him to enter into a law school and he thinks he can start a new life. However, he gets to know the truth regarding GyungPil's death. 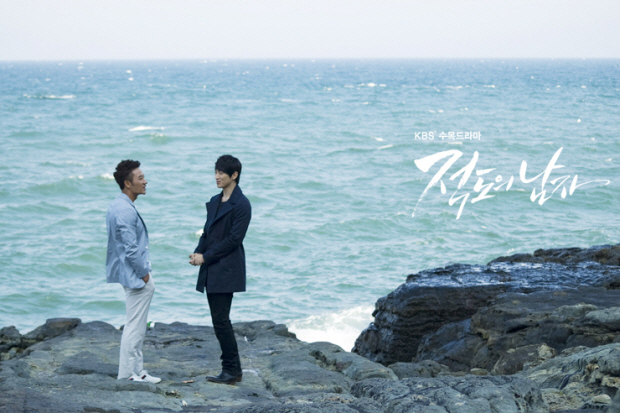 Then, he decides to keep the secret to himself to protect his father and himself betraying his old friend, SeonWoo. A hyper-realism painter. Born as a daughter of shaman, SooMi cannot remember her mother's face. Therefore, this beautiful young lady, who is also talented at drawing, has no friend, but SeonWoo. He is the only friend who actually talks to her. Having been so lonely since her childhood, SooMi is abnormally obsessed with someone she loves. She falls for JangIl and her obsession made her abandon SeonWoo. Also, SooMi, who witnesses the scene that JangIl attacks SeonWoo, remains silent on it and waits for the right moment. Thank you for watching "Man from the Equator"